001 Northern Ireland’s largest car retailer, Charles Hurst, has announced its continued support for Carryduff’s Colts Football Club’s 09 Boys Squad for the 2018/2019 season. 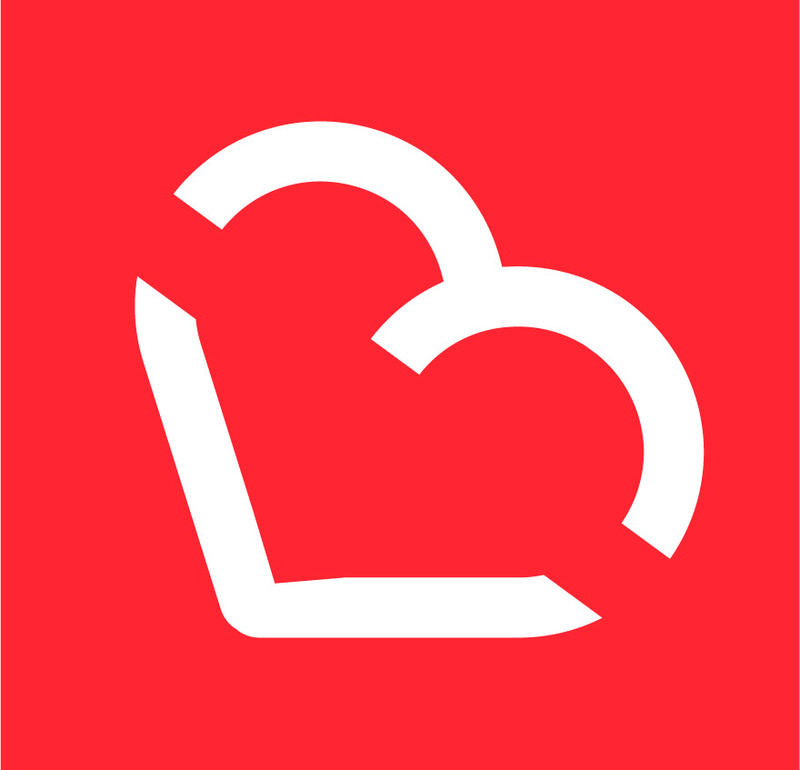 Now into its second season of support, the Charles Hurst partnership will provide vital funding for the football team, helping to buy kits and support tournament participation such as the Foyle Cup, which takes place in July each year. Pictured at Charles Hurst Belfast is Colts Football Club’s 009 Boys Squad and Andrew Gilmore, Charles Hurst Aftersales Director. 003 Northern Ireland’s largest car retailer, Charles Hurst, has announced its continued support for Carryduff’s Colts Football Club’s 09 Boys Squad for the 2018/2019 season. Now into its second season of support, the Charles Hurst partnership will provide vital funding for the football team, helping to buy kits and support tournament participation such as the Foyle Cup, which takes place in July each year. Pictured at Charles Hurst Belfast is Colts Football Club’s 009 Boys Squad and Andrew Gilmore, Charles Hurst Aftersales Director. 002 Northern Ireland’s largest car retailer, Charles Hurst, has announced its continued support for Carryduff’s Colts Football Club’s 09 Boys Squad for the 2018/2019 season. Now into its second season of support, the Charles Hurst partnership will provide vital funding for the football team, helping to buy kits and support tournament participation such as the Foyle Cup, which takes place in July each year. Pictured at Charles Hurst Belfast is Colts Football Club’s 009 Boys Squad. 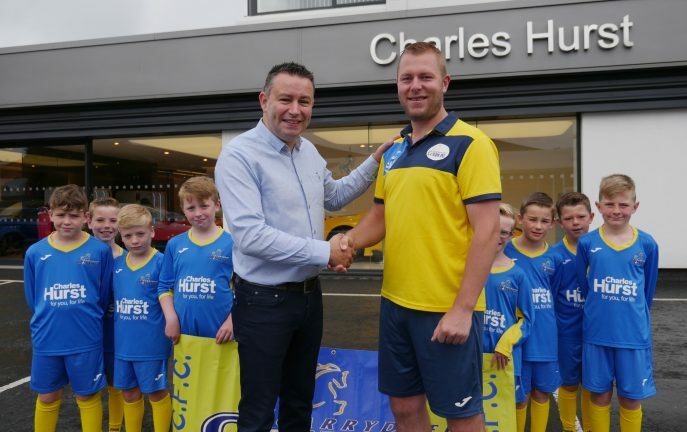 004 Northern Ireland’s largest car retailer, Charles Hurst, has announced its continued support for Carryduff’s Colts Football Club’s 09 Boys Squad for the 2018/2019 season. Now into its second season of support, the Charles Hurst partnership will provide vital funding for the football team, helping to buy kits and support tournament participation such as the Foyle Cup, which takes place in July each year. Pictured at Charles Hurst Belfast is Colts Football Club’s 009 Boys Squad and (L-R) Andrew Gilmore, Charles Hurst Aftersales Director and Stephen Harte, Carryduff’s Colts Football Club coach. 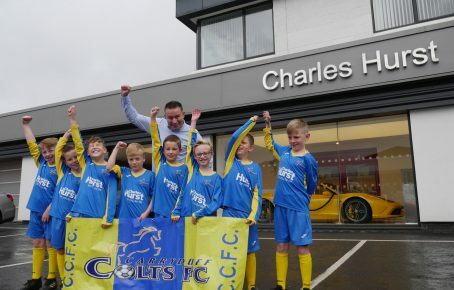 Northern Ireland’s largest car retailer, Charles Hurst, has announced its continued support for Carryduff’s Colts Football Club’s 09 Boys Squad for the 2018/2019 season. Now into its second season of support, the Charles Hurst partnership will provide vital funding for the football team, helping to buy kits and support tournament participation such as the Foyle Cup, which takes place in July each year. The cross-community football club, which originated in 2003 as a single team, is now one of the fastest-growing clubs in South Belfast. The club now has more under age teams than any other club in the South Belfast League, one of Northern Ireland’s largest and most renowned youth competitions. “We are delighted to provide sponsorship to Colts Football Club again this season. We hope that by maintaining this level of support, we can play our part in developing the future players of football in Northern Ireland. “The Charles Hurst partnership is crucial for the club. Thanks to their support we are in a position to provide first-class facilities and equipment to coach all our teams across the board. We are extremely proud of all our players across the teams, abilities and age groups that come to use and enjoy our facilities.